Challenge yourself to an evening ride with RAMBO.Night bike rides begin at 7:00 p.m. sharp.Helmets, lights, and cell phones are mandatory. You must register by 12:00p.m. the day of the ride. 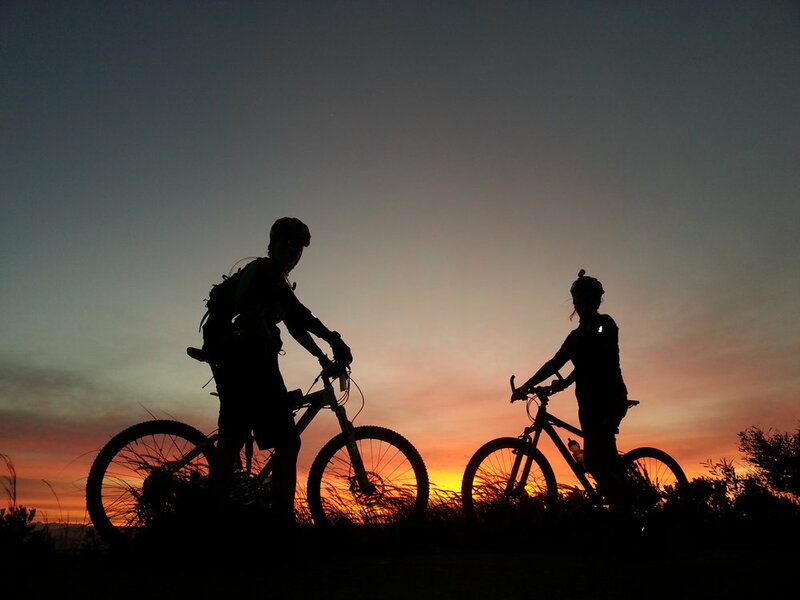 These group rides are for mountain bikers who possess extensive experience with all aspects of night riding, bike maintenance, and rules of the trail. Limited to the natural bike trails at Big Creek Park. Children must be accompanied by a registered adult. Note: Mountain biking is an inherently dangerous sport. Each individual assumes the risks associated with night riding and mountain biking. This is a RAMBO/Roswell Parks & Recreation Event. Fresh Bikes assumes no liability.